The May issue of Chirp is here! 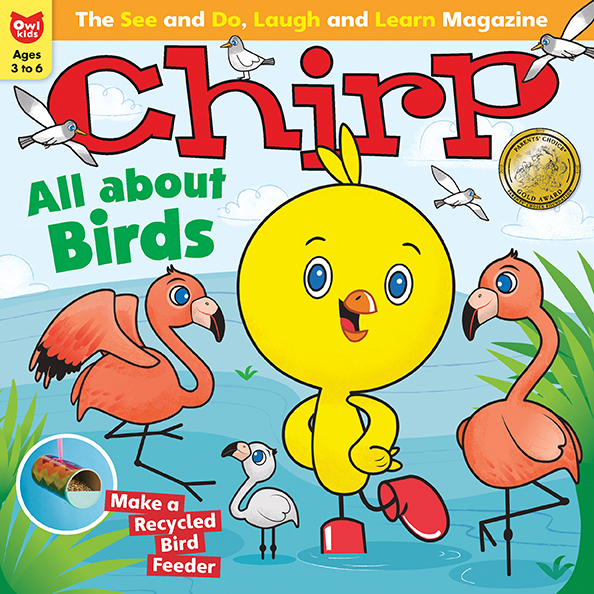 The May issue of Chirp is ready and it is all about BIRDS! In the Amazing Animal section this month you will learn about fantastic flamingoes. Check out this video of a flock of pink flamingoes. For more birdy fun, be sure to check out the May issue!